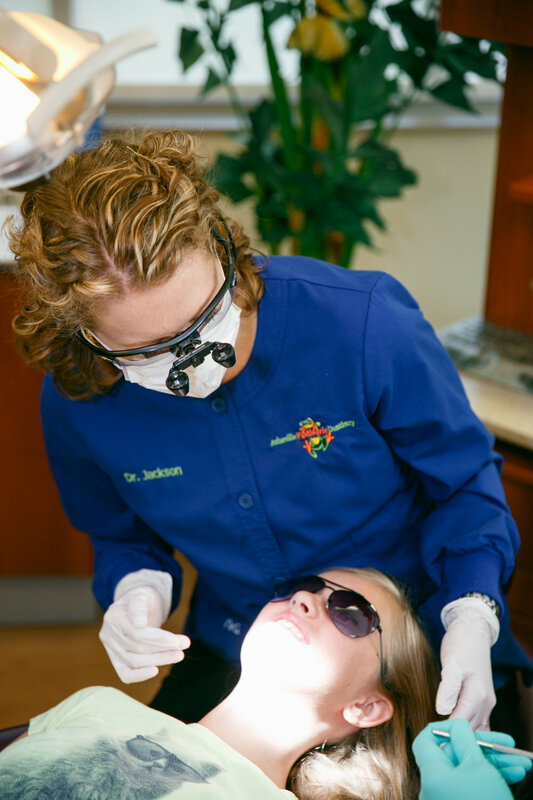 Sealants are used to help prevent decay by protecting the deep grooved and pitted surfaces of the teeth, especially the chewing surfaces of back molars where most toothbrushes cannot reach. We use a flowable resin (filling material) for our sealants rather than “sealant material,” to increase their longevity and durability. We also match the color of your child’s tooth so that the material is hardly noticeable. Research shows that sealants help protect against cavities for many years with the help of good oral hygiene and avoiding biting into hard objects or foods like ice or hard candy that might chip the sealants.